A tough commute has the power to turn your day upside-down. Gridlocked highway traffic can make you late for work, appointments, or meetings—not to mention the stress and headaches it produces. Public transit can also pose its challenges, as residents sometimes have to contend with lengthy routes, spotty service, and stops that are far from home. At Waterfront II’s apartments near 30th Street Station, residents have easy access to one of the nation’s busiest hubs of public transportation. The station is just 10 minutes from the property and is easily accessible by car or through the SEPTA Market-Frankford stop, which is just one block from the apartments. 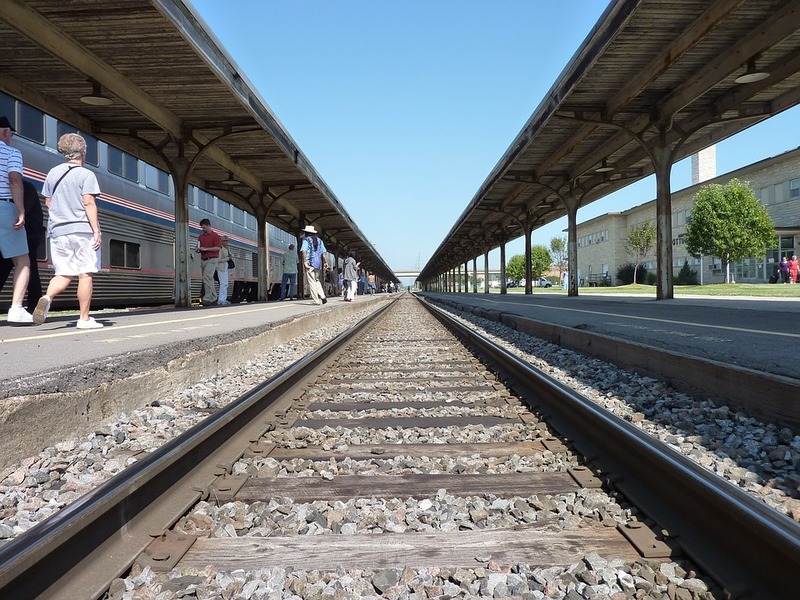 Once residents arrive at the station, the possibilities are seemingly endless! 30th Street Station is one of Amtrak’s biggest stops, with more than 4 million passengers passing through on Amtrak each day. Residents can easily hop one of the 10 lines to locations throughout the country, making morning meetings in Washington, DC, or a Broadway matinee in New York City equally easy to get to. Besides the Market-Frankford line, SEPTA operates a number of buses, trolleys, and Regional Rail trains from 30th Street Station, connecting to all of the city’s neighborhoods, as well as all of the surrounding suburbs. If you work in New Jersey, a quick trip from 30th Street Station on New Jersey Transit can have you in the office in plenty of time for a cup of coffee before your morning meeting. Economy transportation like BoltBus and MegaBus, as well as Greyhound, all operate from 30th Street Station, meaning trips throughout the country can start just minutes away from home. While Waterfront II’s apartments near 30th Street Station make commuting on public transit a breeze, there are lots of other ways to get around near the property. The apartments are located right near I-95, one of the East Coast’s main thoroughfares. Philadelphia International Airport is only a 15-minute drive down I-95, providing for near door-to-door service to destinations around the world. It may be tempting to want to hibernate inside Waterfront II and enjoy all of the amenities, but with so many convenient commuting options at your fingertips, get out and see the sights! To learn more about Waterfront II, or to schedule a tour, contact us today!